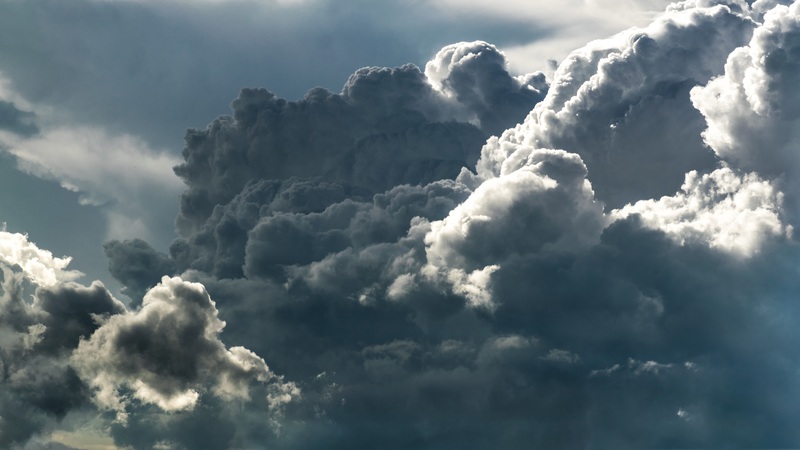 This website is an attempt to create a gallery of clouds from all around the world, a window to all parts of earth and sky. If you feel like taking a photo of THAT clouds, just flowing above you, do it and post it here, for it will be another contribution to my inspiration. 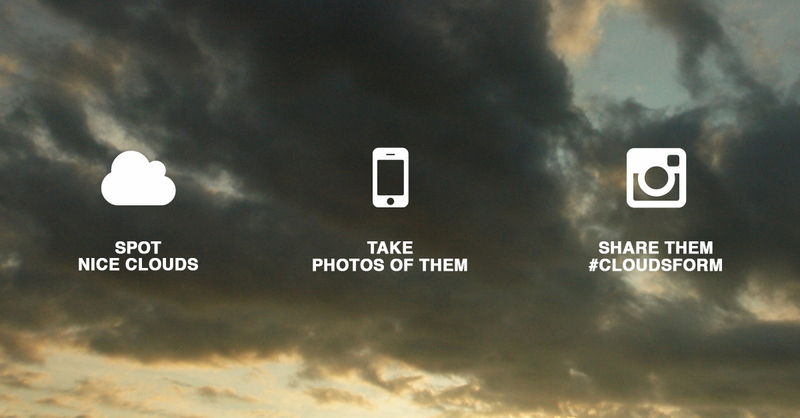 Capture clouds with your camera and tag them on Instagram with #cloudsform.